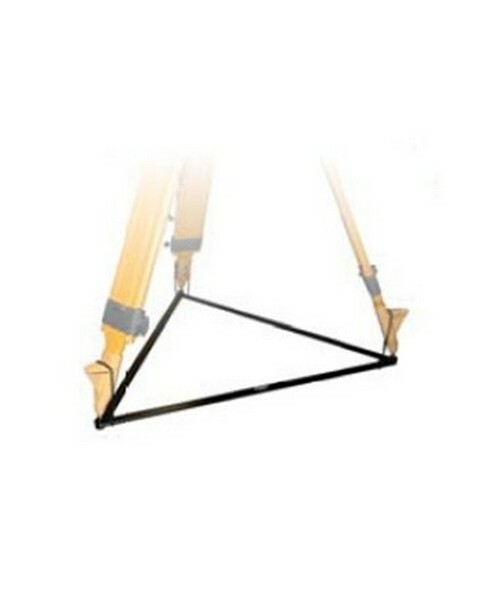 The Sokkia 808903 Heavy Duty Tripod Stabilizer is made of a rigid aluminum that provides added steadiness to your contractor or surveyor tripod on hard surfaces. The Sokkia 808903 tripod stabilizer includes rubber O-rings for easy attachment to each of the tripod. It also folds for easy transport or storage.